Ok, super excited! 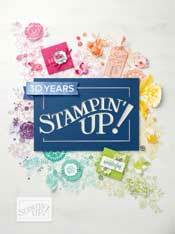 About a week or two ago I entered into the chance to become a member of a design team for Simply Stampin' Challenge. I've always looked on envoiusly at people that are on design teams and just wished that could be me one day. Looking at the other entries for the design team competition, I didn't think I had much chance, there was some super hot, super talented people and entries in there! I just found out that I was chosen!! Really excited! 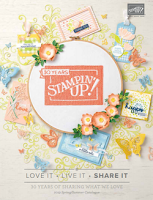 So as a design team member I get to make a project following a brief/challenge and submit it once a week to be shown on the Simply Stampin' Challenge site! You too can enter in the challenges and winners will be chosen each week! Very exciting!! 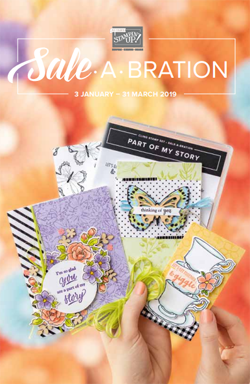 I'm really looking forward to being challenged each week to come up with a new design, be it card, scrapbook page, 3d item, its about the challenge. And about meeting new people, making friends and seeing how others interpret the same brief! When the site goes live, I will post a link to the site, please do check it out, its going to be really fab! Can't wait!